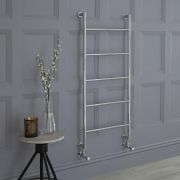 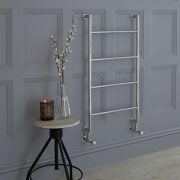 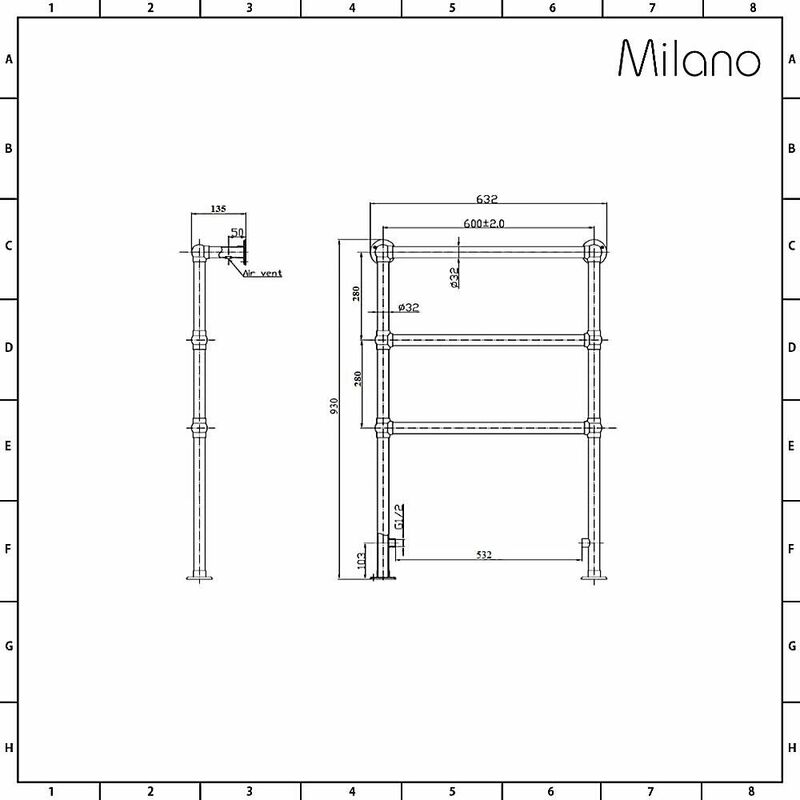 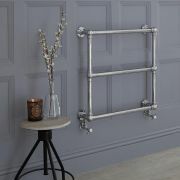 Enhance your traditional bathroom with the simply stunning Milano Derwent 930mm x 632mm heated towel rail. 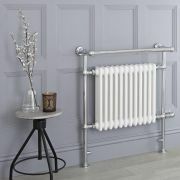 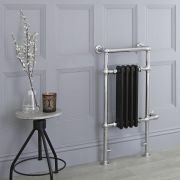 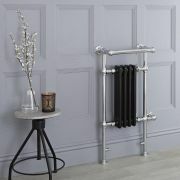 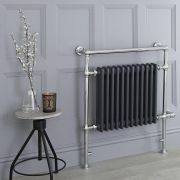 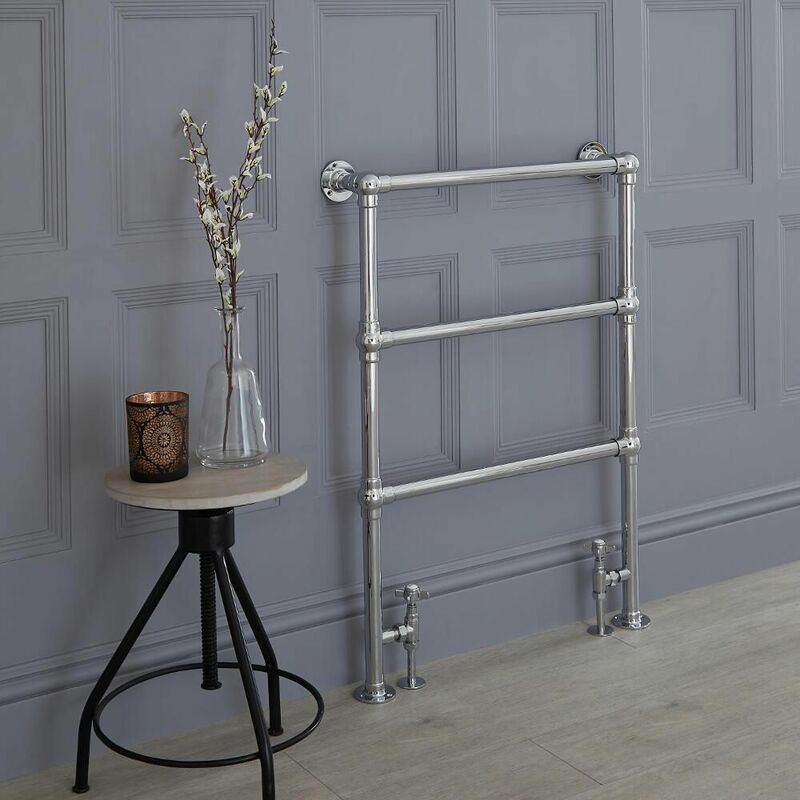 With an elegant aesthetic and heritage-influence, this charming towel radiator is ideal for creating a classic and authentic look in the bathroom as you keep it sumptuously warm. 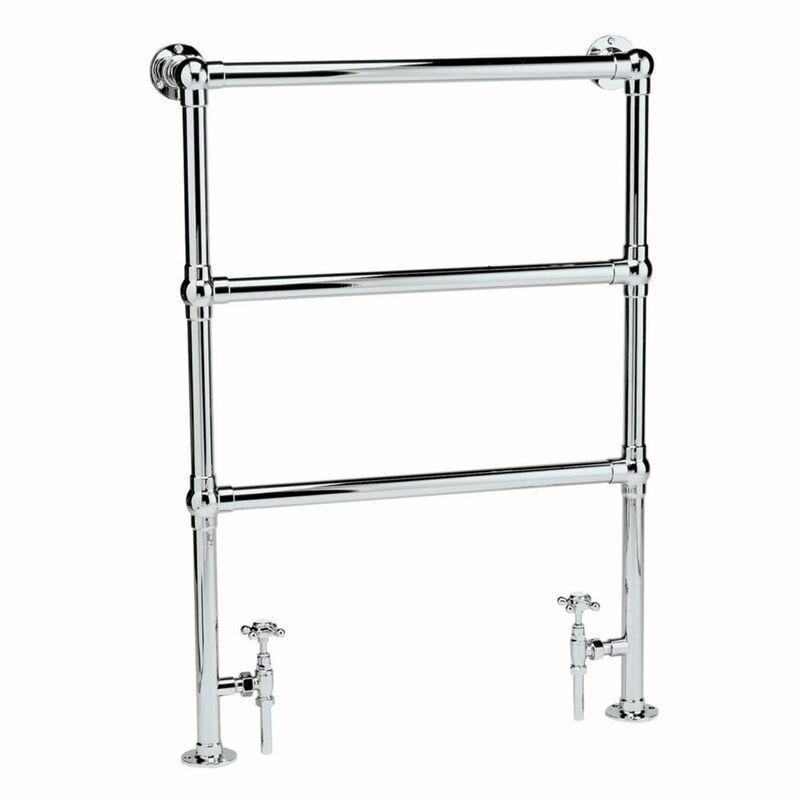 Featuring a quality chrome finish that blends in easily with any décor, the Derwent towel rail provides a stylish way to keep your towels toasty warm. 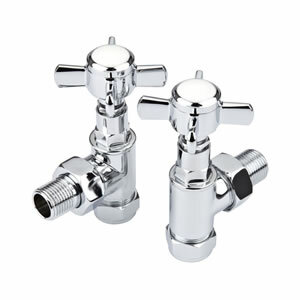 It has been made from premium quality materials, giving you a towel radiator that will look and perform like new for years to come.